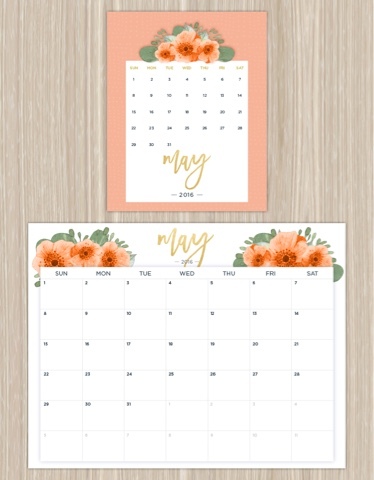 Live Love Planners: May Pick-Me-Up: FTD Free Floral Printables! May Pick-Me-Up: FTD Free Floral Printables! Well well well, hasn't it been a while! 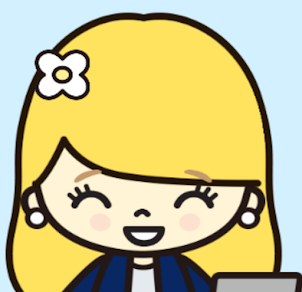 I thought I'd get back to posting but introducing a new feature to my blog, the monthly pick-me-up. Monthly pick-me-ups include DIYs, printables, and oodles and blocked of fun stuff! This month's pick-me-up is floral calendars from FTD (Florists' Transworld Delivery). Isn't it gorgeous? 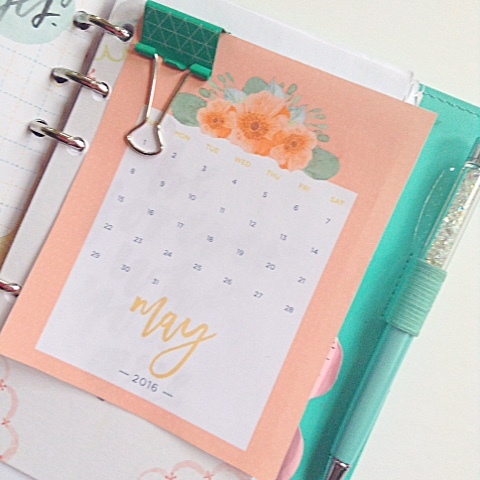 I love that these fun little calendars keep up with the current floral trend! 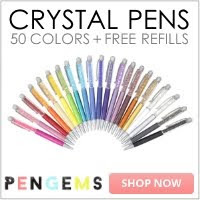 They go perfectly with my Target OneSpot binder clip in my planner and my newest PenGems. It's a great way to head into spring with your planning. As you can see, these calendars come in two lovely options: a wall calendar and a desktop calendar. Whichever you choose, you'll have fun with them either way! Make sure to check them out using the link below! 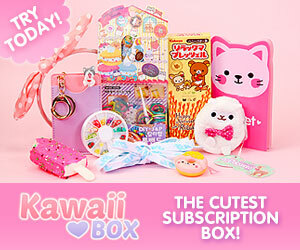 For more fun stuff, make sure to explore www.ftd.com!